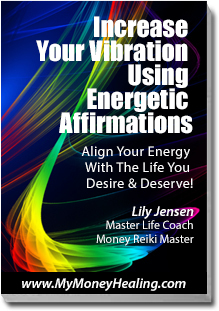 "I know the Money Reiki Healing is working because I can physically feel changes in my body during the sessions. When I'm receiving the energy, I feel warmth spreading throughout my body, see amazing colors and I feel a deep sense of calm and peace come over my body. It is very gentle and powerful at the same time. I look forward to my next session!" - Caitlyn C.